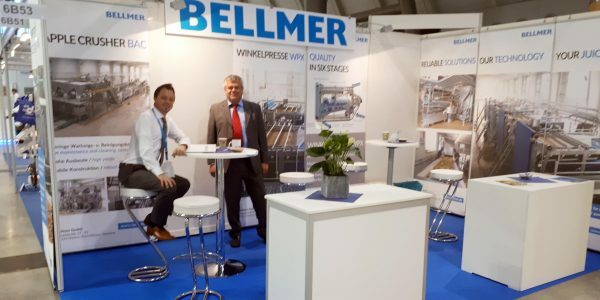 Bellmer is an international high-class technology supplier with two divisions: Paper Technology focused on paper & board machines and Separation Technology for water and sludge treatment. 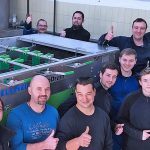 Our family-owned company, founded 1842 in Germany, is worldwide installing high-class equipment in more than 60 industries as well as in municipal sludge treatment plants. 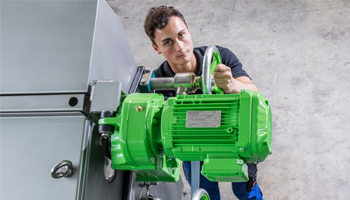 Qualification and motivation is the key to success: At any time, our experts support you on site with service, concepts, and equipment. 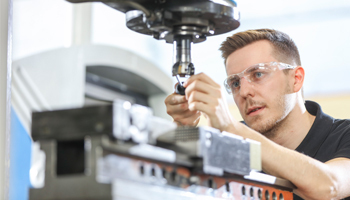 We optimize your operation worldwide together with our international team. We are prepared to be your personal and flexible partner, your care-taker contributing to your corporate success with innovative solutions. 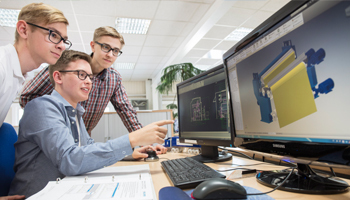 Our specialists design, customize and manufacture in Germany and Finland systems and upgrades for paper and board machines. We install complete production lines as well as single products from our TurboLine for perfect production of paper, board or specialty fiber products. In our second business sector separation technology we focus on perfect separation of liquids and solids. Our products clean water, filter almost any liquid, press sludges to highest dryness or produce best quality food juices. 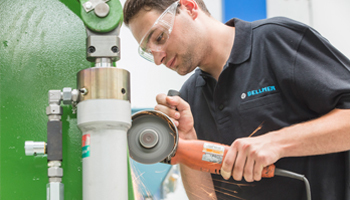 Here you can learn more about our international partners and Bellmer specialists all over the world. 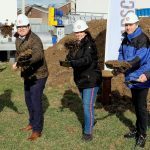 With a symbolic turn of the sod on 2nd of February the construction of the new production hall with adjoining office and social building started in Düren-Mariaweiler (Germany). The excellent order situation at Bellmer Kufferath has caused production to burst at the seams. Therefore, with the new construction of approximately 860 square meters of hall space and a further 288 square meters of office and social space, the prerequisite for an optimal production process is created. 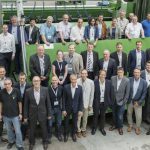 PAP-FOR is the largest B2B event in Eastern Europe focused specifically on the pulp and paper industry. The exhibition provides a unique opportunity to overview all the cutting edge products and innovative technologies at one site. Bellmer will take part at the exhibition stand of our business partner Bumtechno. It would be a pleasure to meet you there! Over the past few years, our company has expanded worldwide to include several subsidiaries and operates globally in a wide range of industries. The changed company name is thus an expression of our internationality. 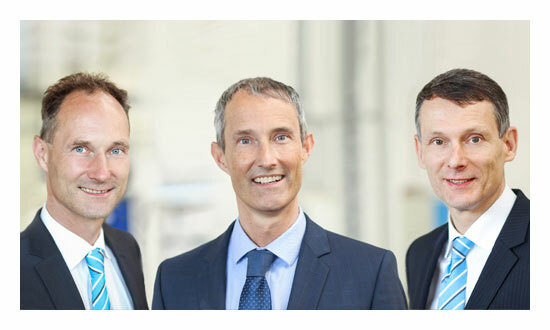 Apart from this nothing changes: Further on we stand for continuity, quality, competence and a mature product program that meets the high demands of our customers. All business and services we carry on under a new name and will of course continue to be available for you as a competent partner. For future correspondence and billing, please note the new company name. 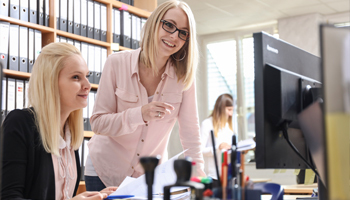 All company data such as address, bank details, commercial register number, tax number, etc. remain unchanged.